The red, pink and white any many shades in-between are the rocks which will strike you with brilliance. 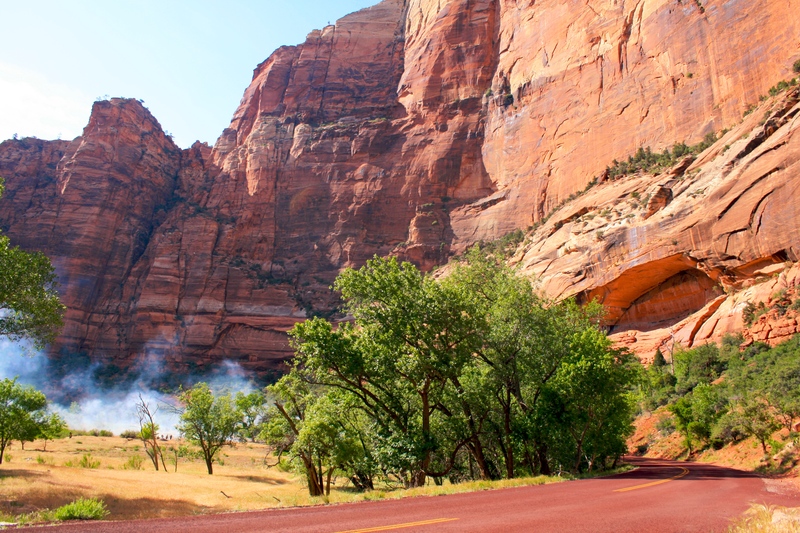 Zion National Park is a jewel of Utah which boasts awesome wild west natural bounty. 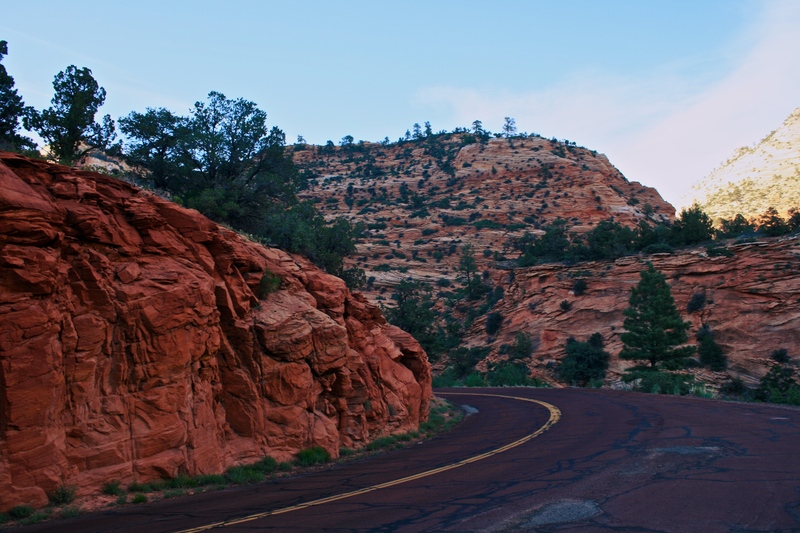 For wilderness hiking and trails as long as 100 miles, Zion National Park is a hikers paradise. 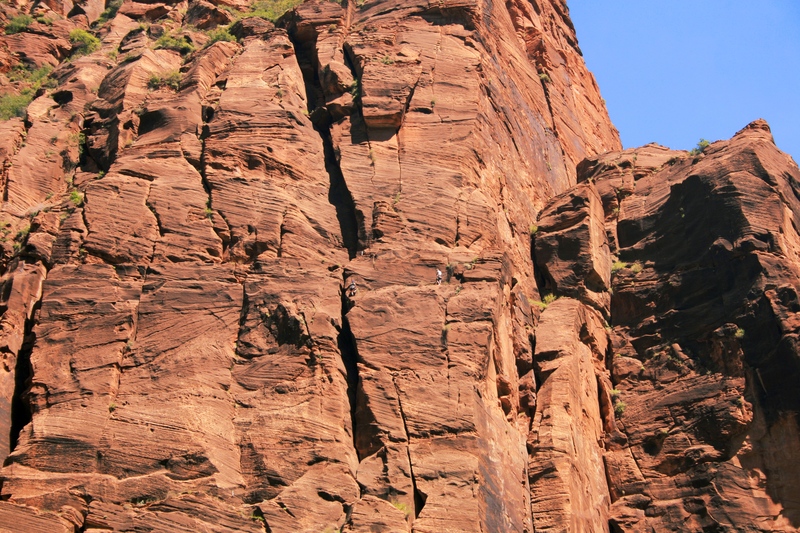 The famous hike through “The Narrows” is particularly noteworthy.